We have succeeded in negotiating special rates across-the-board for our clients. Benefits are increased, fees are reduced. 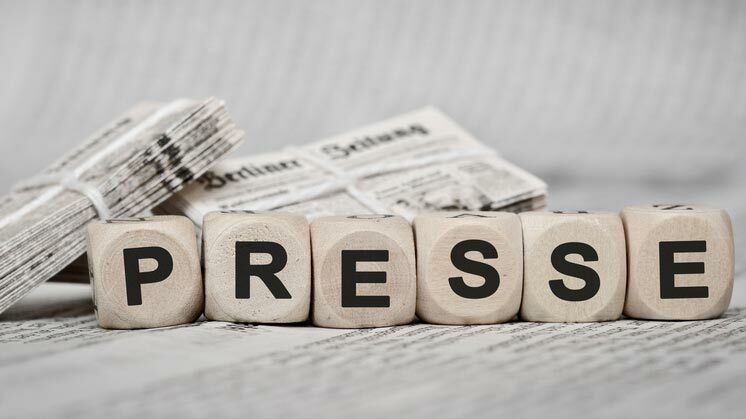 The Presseversorgung, a pension fund for media professionals (which also comes with contribution or benefit perks) is a special form of support for publicists. Under certain circumstances, public radio and television broadcasters may also grant an allowance or subsidy, the so-called “Senderbeteiligung” (or broadcasting station contribution).